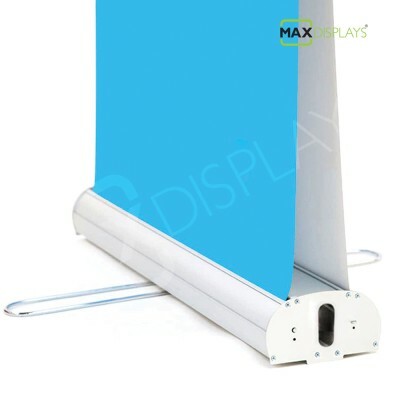 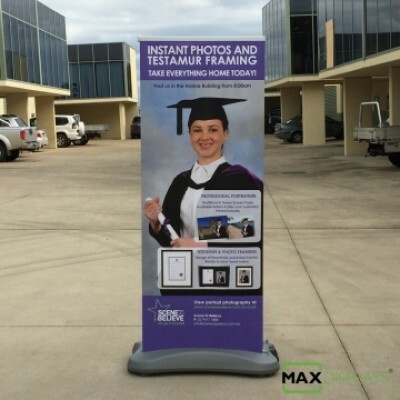 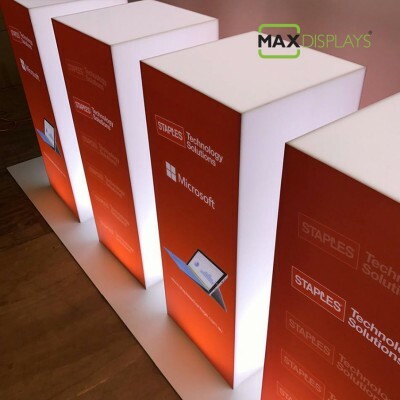 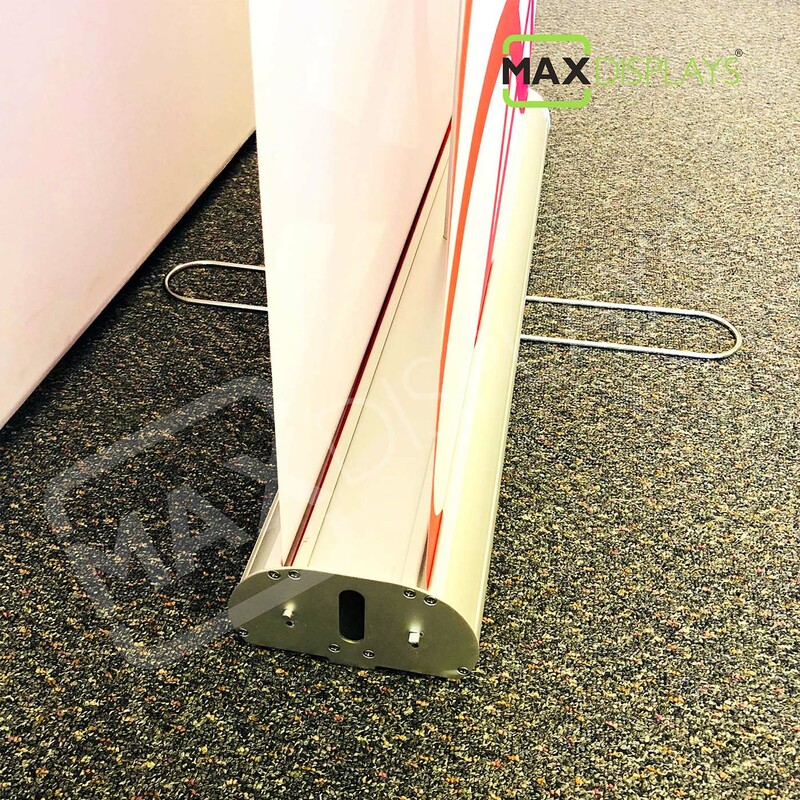 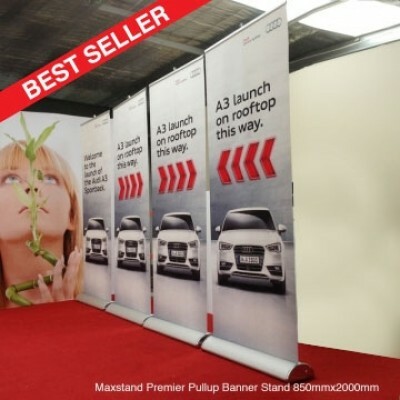 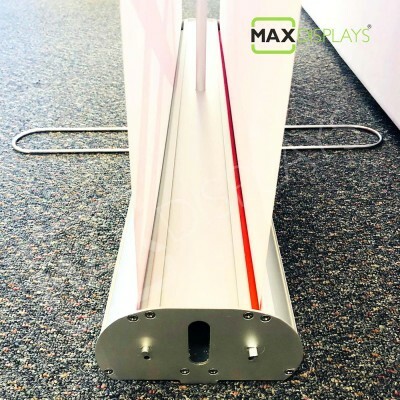 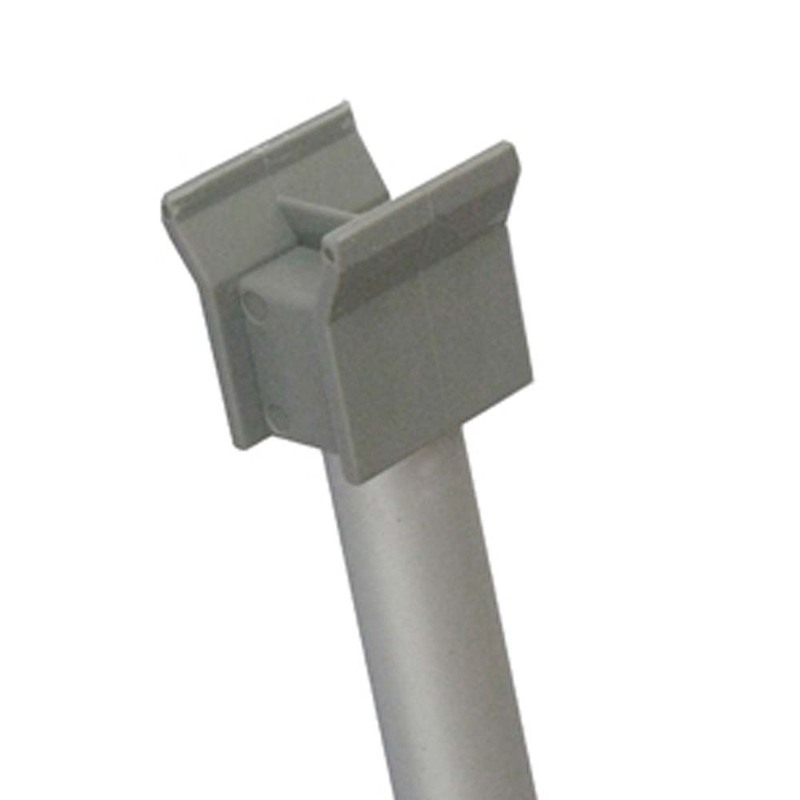 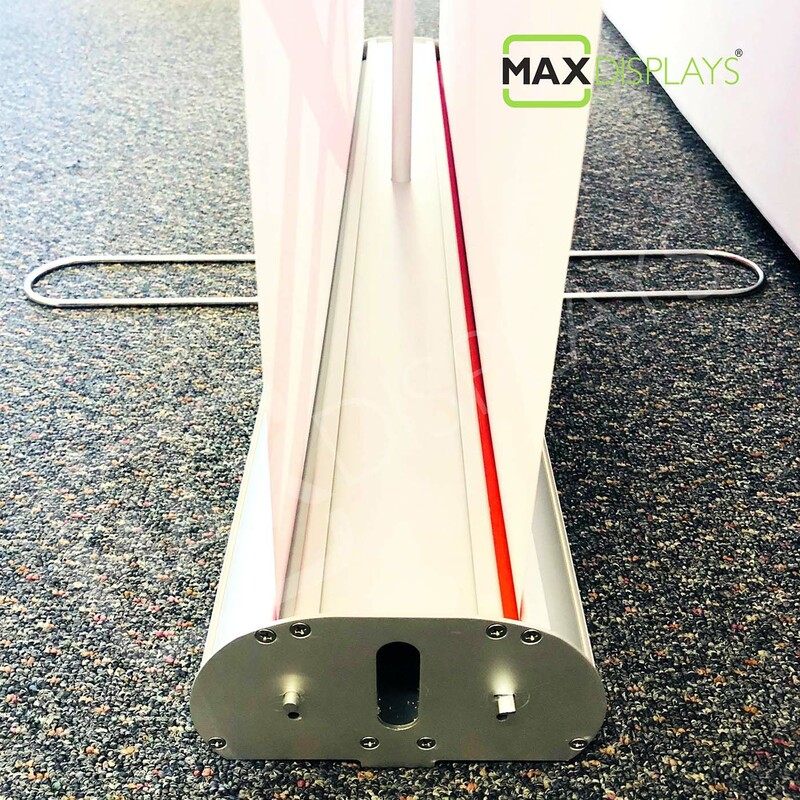 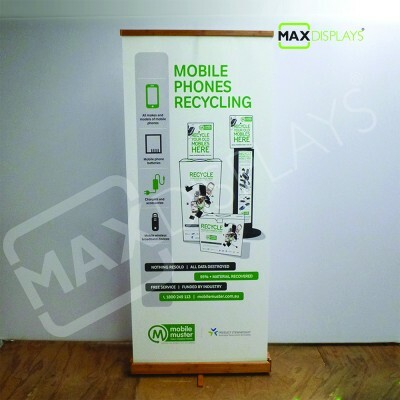 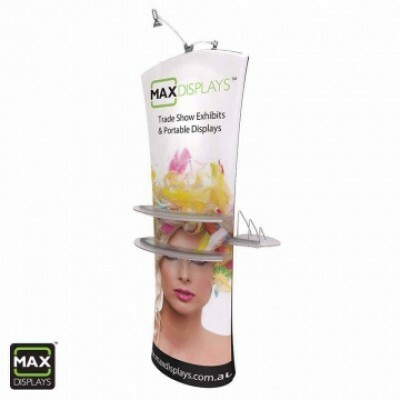 Our Standard Double sided Pull Up Banner Stand is designed to last. 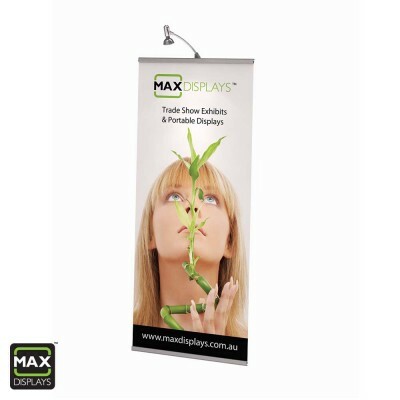 Our high resolution print with durable banner material sets apart our double sided banner. 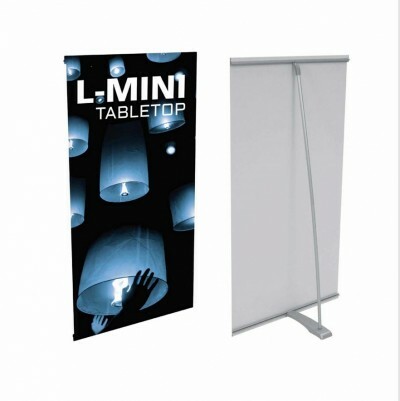 The banner stand comes complete with a carry bag. 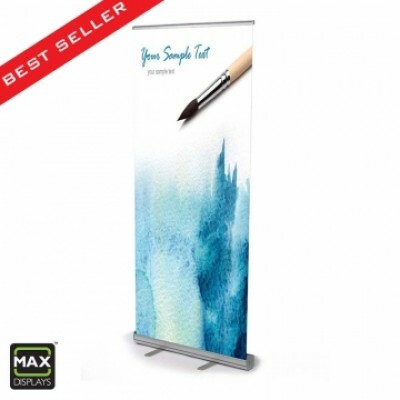 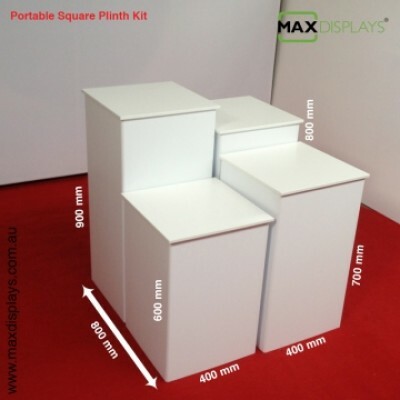 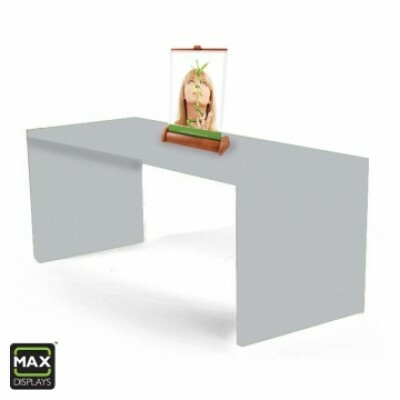 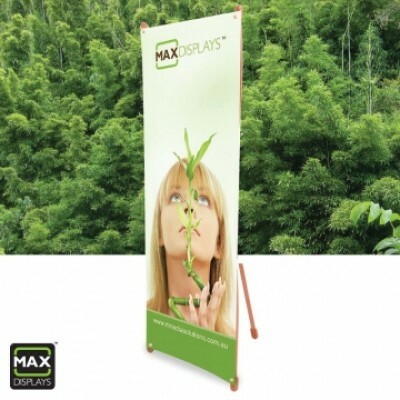 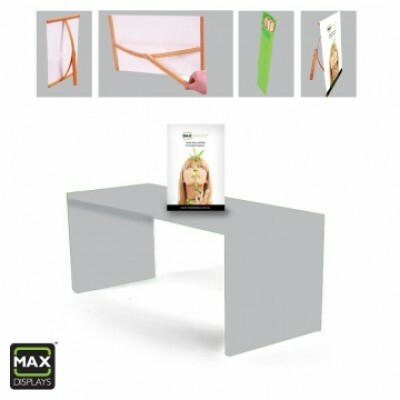 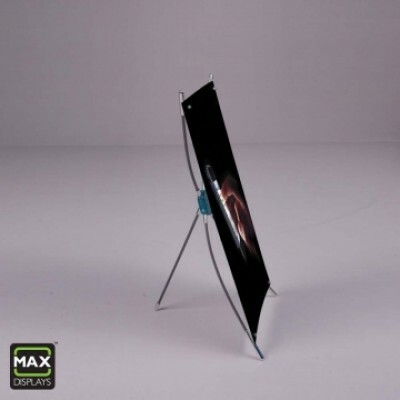 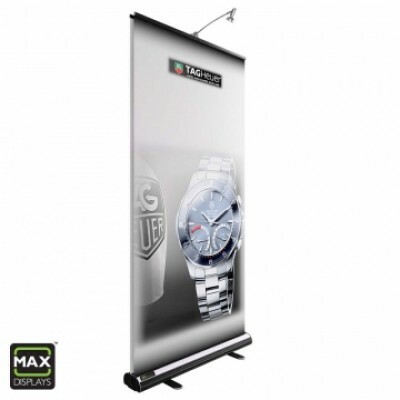 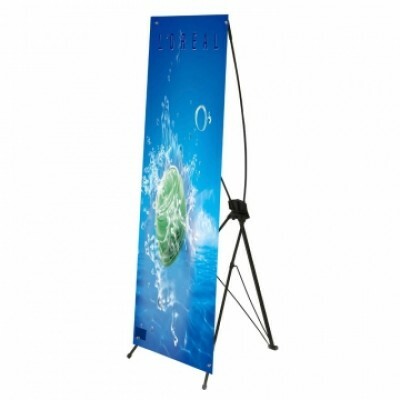 They are perfect for exhibitions, showrooms and sales reps. You can use them single or double sided. 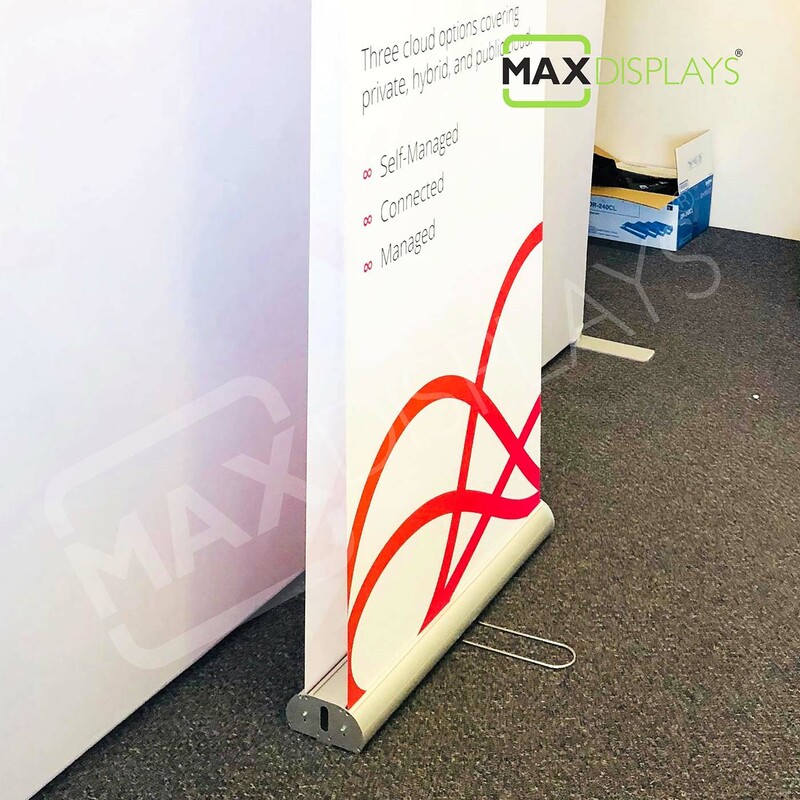 Hardware with 2 x printed banners. 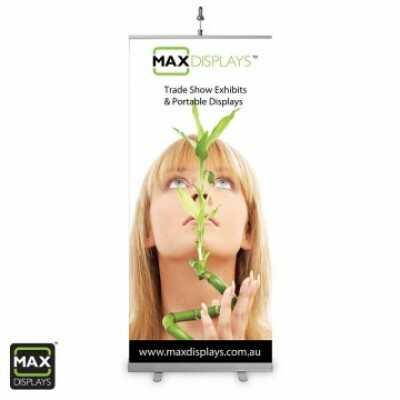 Is it double sided printing on same banner ? 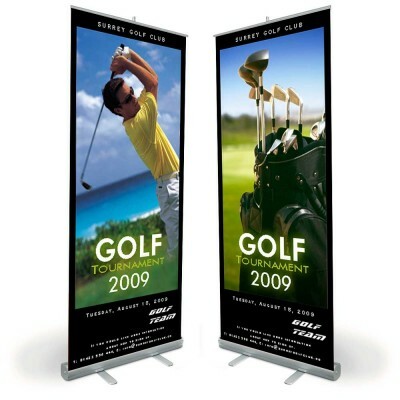 Two separate banners are inserted into the same hardware. 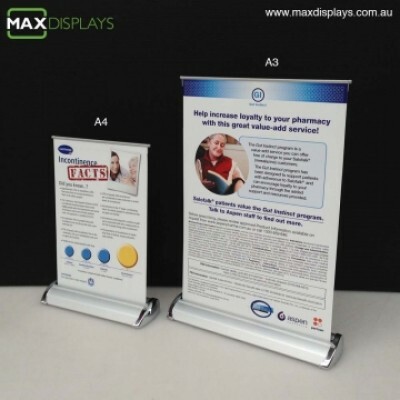 You have the flexibility to use it single or double sided. 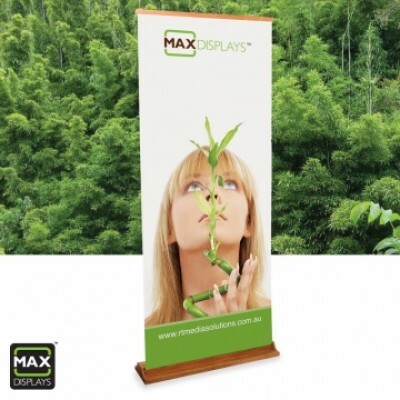 How I turn off one sided of the banner. 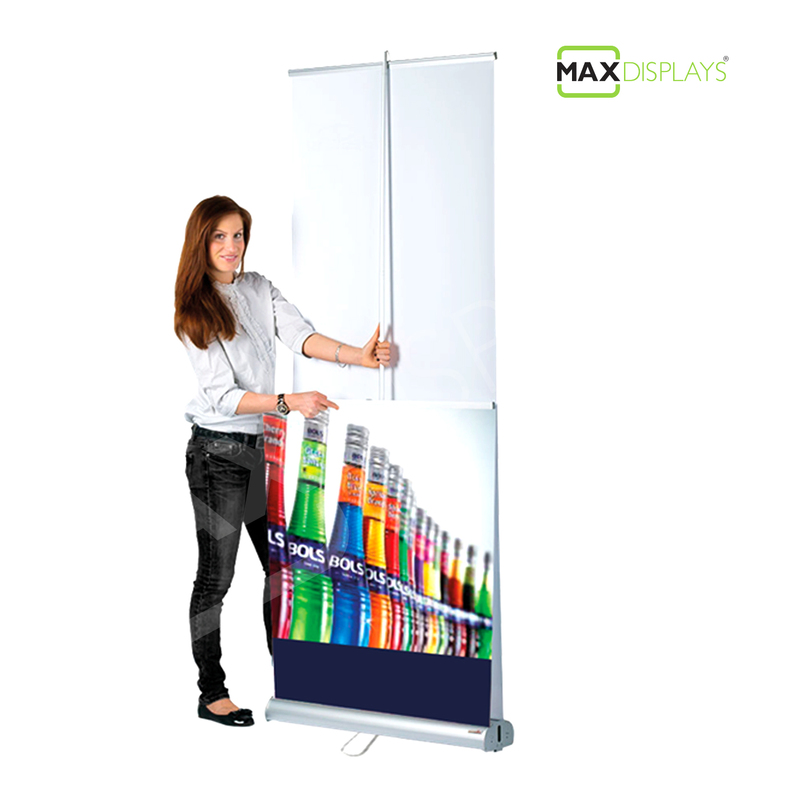 You need to pull out the banner which you want to view.